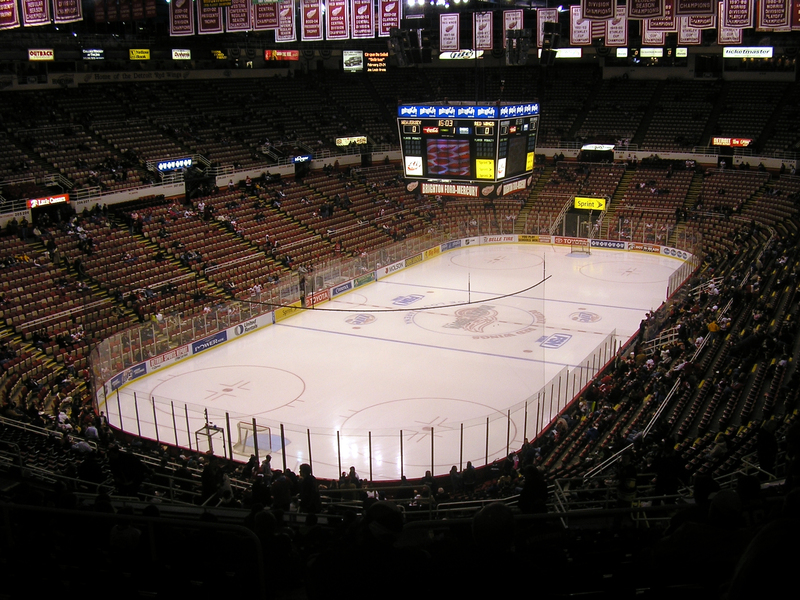 Taxpayers are on the hook for $12 million to demolish the publicly financed Joe Louis Arena, the former home of the Detroit Red Wings. Now the Detroit City Council must approve $12 million in bonds at a time when the city’s neighborhoods and police department are vastly underfunded. Taxpayers are already on the hook for hundreds of millions of dollars that helped the billionaire Ilitch family build a new Red Wings arena. A Detroit police officer shot a 45-year-old man Wednesday night after responding to a call about an assault. Police said the man, who was in critical condition, was suspected of assaulting two people on the 14900 block of Tireman shortly after 8 p.m.
Police were tight-lipped about what prompted the shooting, only saying the suspect was shot in an alley. A weapon was recovered. “An internal investigation has been launched and we are investigating the details and circumstances of the shooting,” police said in a statement. Candidates vying for nine seats on the Detroit Charter Revision Commission are set to discuss their platforms at a forum from 6-7:30 p.m. Thursday. The forum, which is open to the public, will take place at the Wellness Plan Building at 7700 Second Avenue near Pallister. Voters in November will elected nine of the 15 candidates, many of whom have connections to Mayor Duggan.